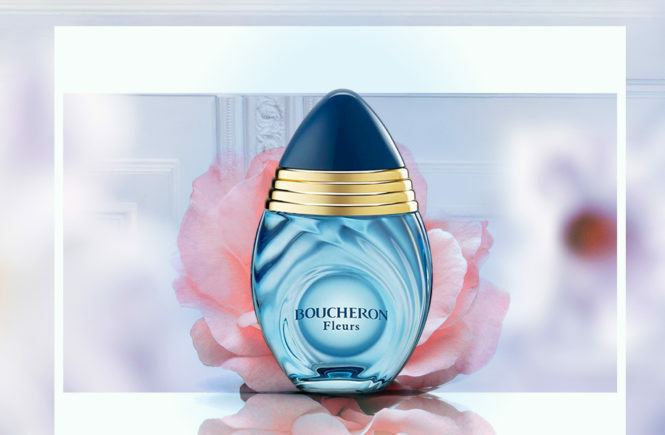 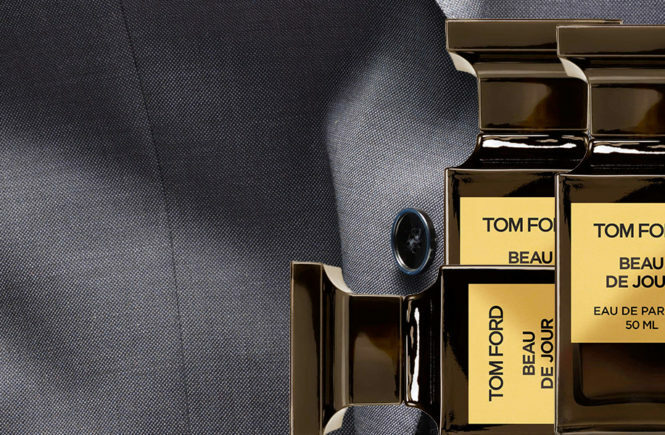 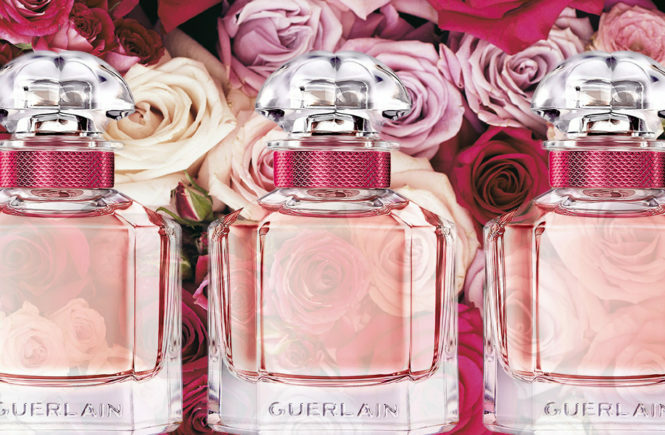 The largest perfumes and luxury brands often have two subcategories of perfumes. 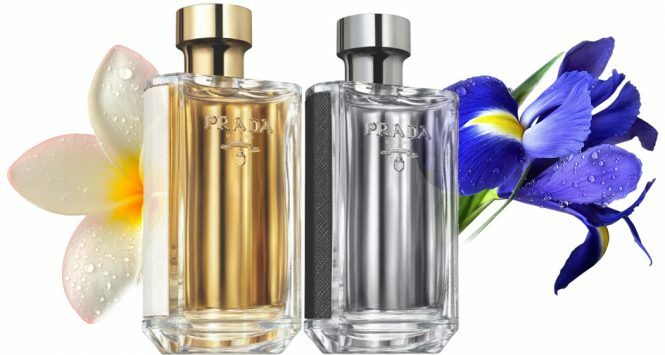 On the one hand, these are completely individual fragrances, types of long-awaited hits. 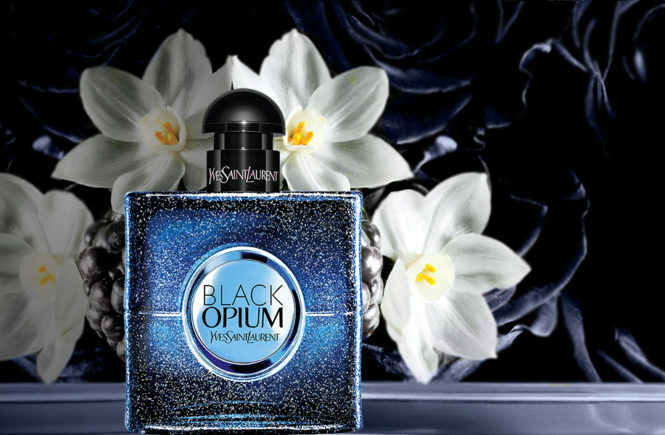 On the other hand, there are large collections of perfumes. 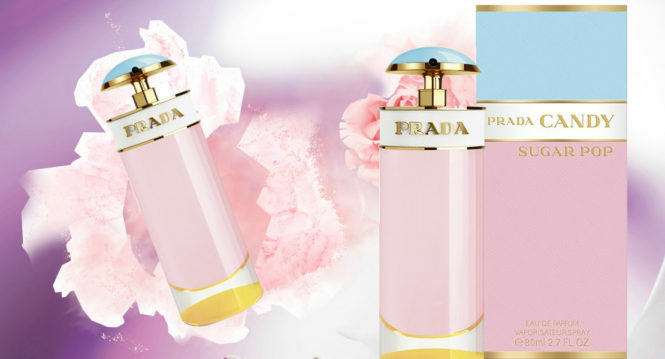 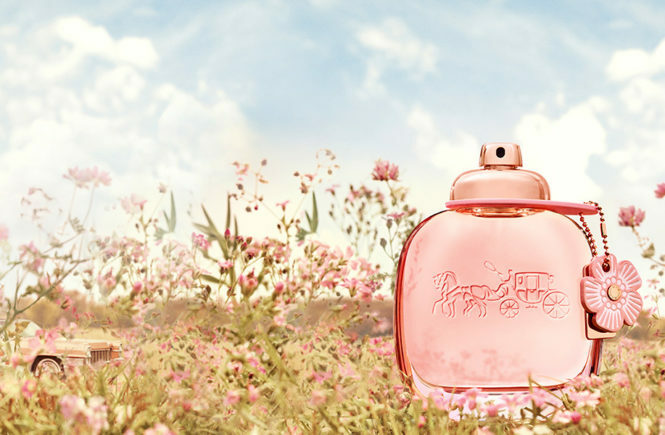 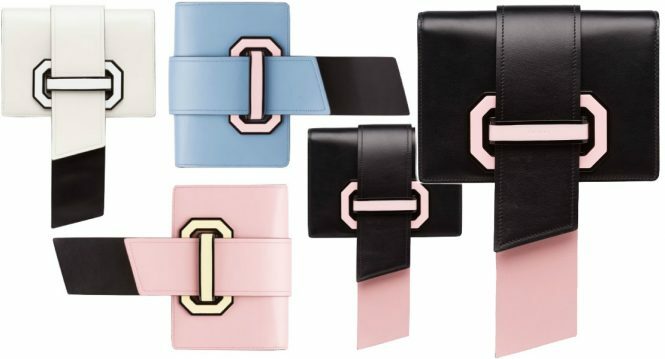 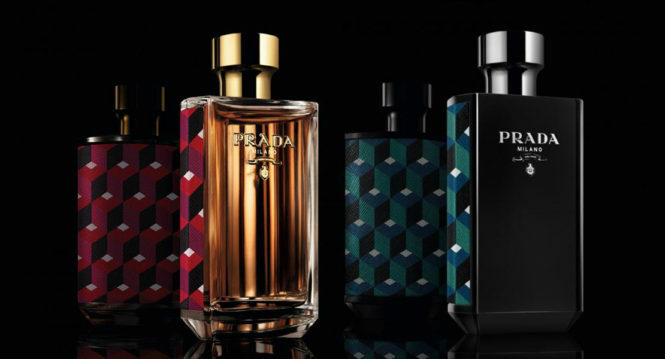 Among the most emblematic assortments of our times, Prada Infusions is widely discussed from year to year. 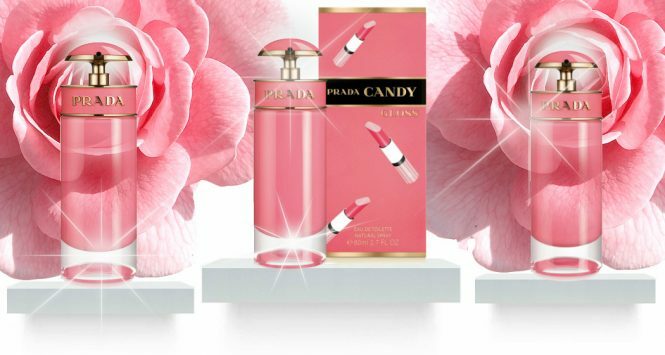 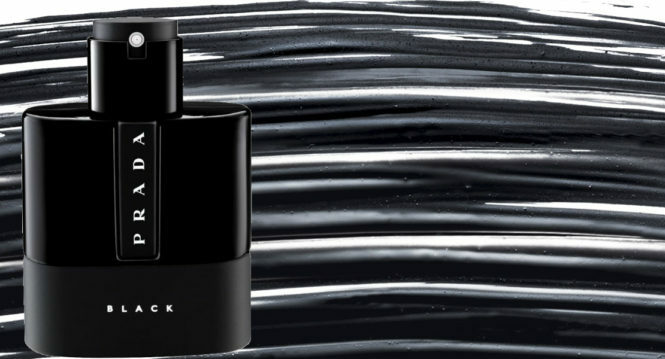 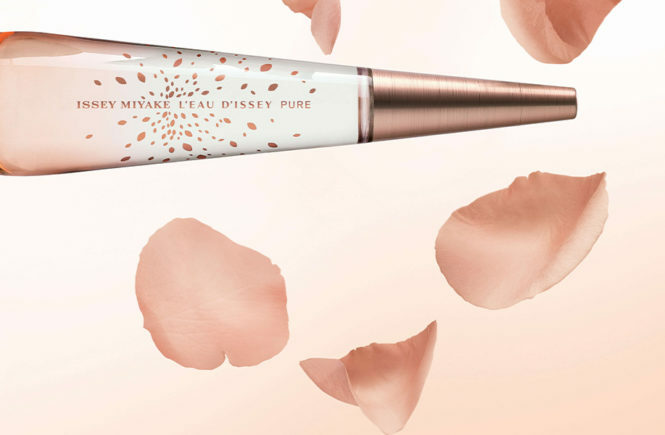 This perfume collection is on the verge of time. 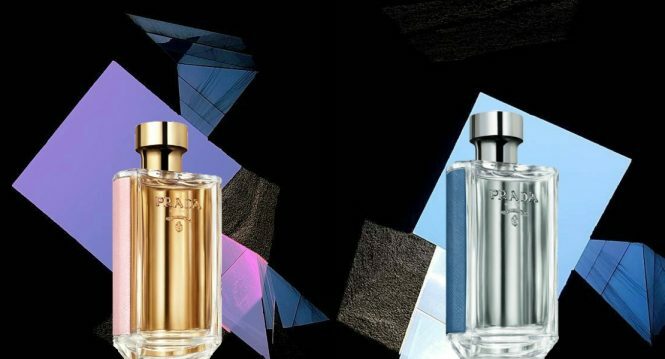 He emphasizes family know-how, associating it with modern creative techniques. 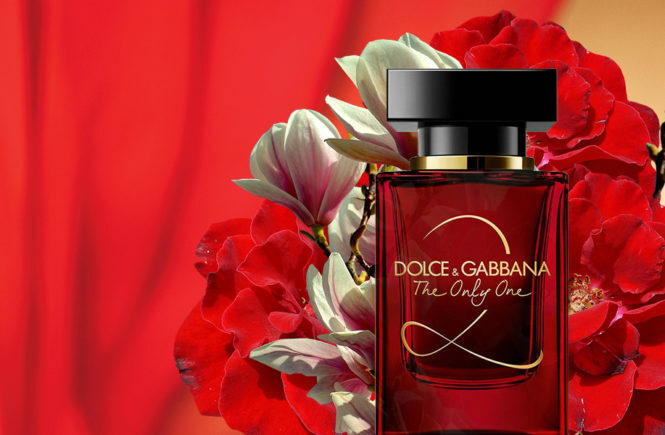 Each of the scents that make up this collection presents one particular ingredient. 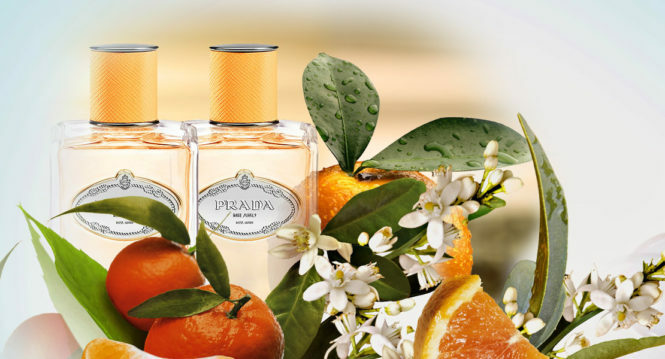 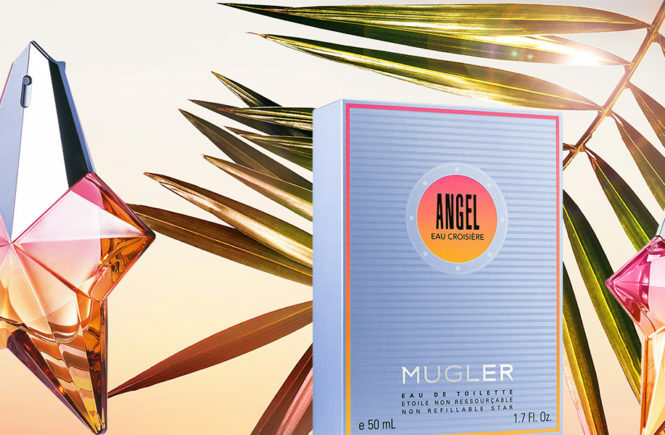 This new fragrance is focused on citrus fruits with a new mandarin infusion.